You wouldn’t mind parking the Geely GE11 in front of a fancy bistro in Milan. It looks as good as any comparable electric vehicle from a more familiar, established automaker. It’s a classic sedan shape with plenty of design touches to suggest it is has a whiff of the future about it. The front end design is not terribly original, but then again, it’s by no means offensive. It’s one of those rare car fascias that could take pretty much any manufacturer badge and pull it off - it could be a Kia, or a Ford, or a Honda and this is deliberate in order to make it look like it already fits in, even if it sacrifices individuality and originality. It’s what Geely has to do in order to make up for the decades-long head start that other manufacturers have on it. 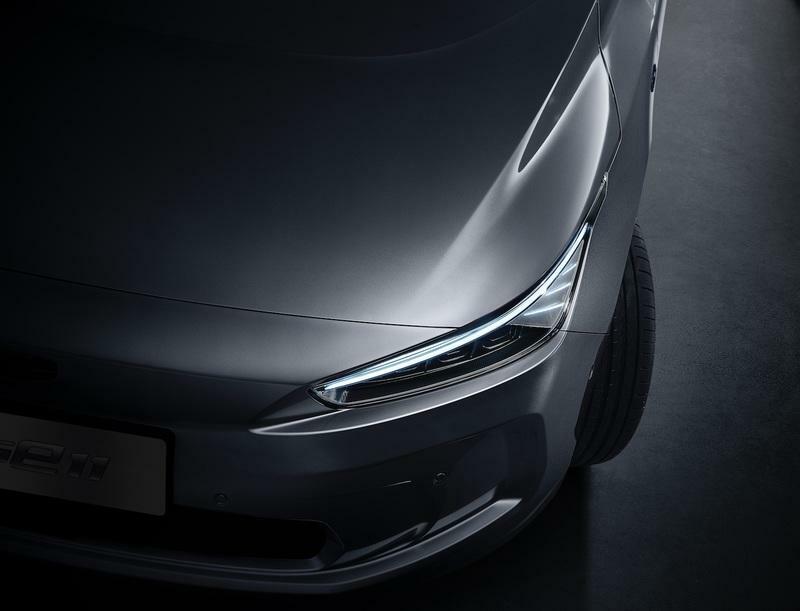 Like most new EVs, the Geely GE11 doesn’t have a grille where you’d normally expect to see one on a sedan running an internal-combustion engine. The GE11 only has a small opening in the lower part of the bumper, part of which is covered up by the housing for all the safety system sensors. The GE11’s side profile is quite generic by current standards, but it does have a trendy coupe-like roofline and wide rear fenders that, from some angles, look like they’re from a bolt-on wide body kit - in a good way. It looks a bit like a shrunken down version of the Renault Talisman sedan, but with some EV-like details pasted on. 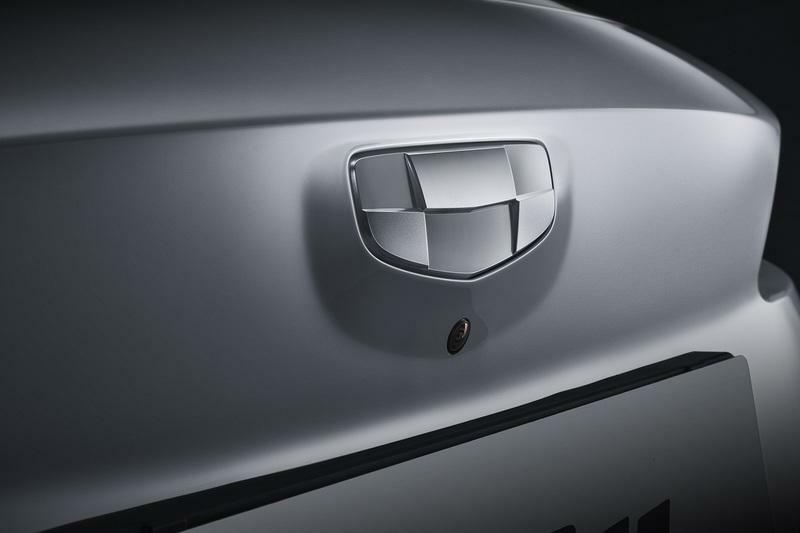 I especially liked the flush door handles that look like the ones you usually see on much more expensive and exclusive cars. The aerodynamic alloy wheel design is thankfully pleasant, unlike many similar wheels that you immediately just want to remove from the car and replace with something else, even to the detriment of efficiency. Just like the front and the side, the rear could be from any small sedan from any modern car brand. It is by no means bad - it’s my favorite part of the car, with its slim light clusters and planted stance. The GE11 measures 4,736 mm long, 1804 mm wide, 1,503 mm tall, and rides on a 2,700 mm wheelbase. That means it’s about the same size as a VW Jetta or Hyundai Elantra sedan. Just like the exterior, the GE11’s interior is utterly modern and up to date with what other manufacturers are doing. 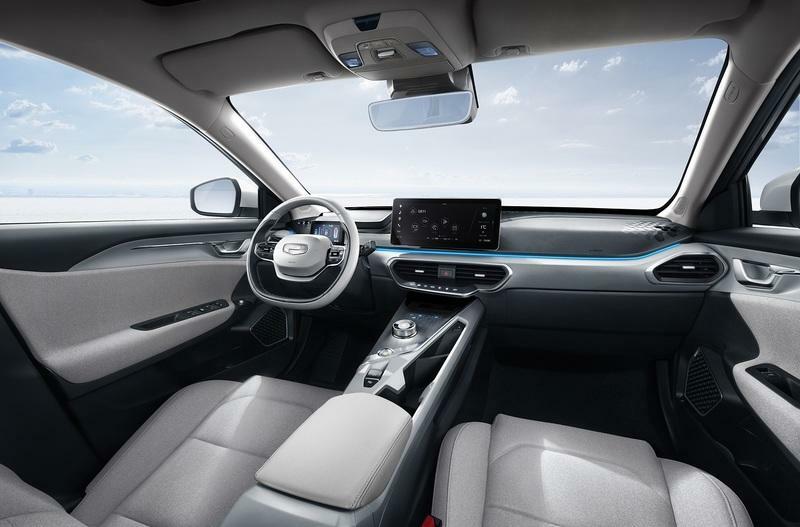 The dashboard is minimalist, with an integrated mood lighting strip that runs all across the width of it and the obligatory giant (12.3-inch) infotainment screen right above it. The center console is perhaps reminiscent of one from a Toyota Prius, but not in terms of the actual design - just the idea that a console can have swooping shapes and daring placement of buttons. The GE11 doesn’t have a conventional stick to put the car into drive, neutral, or reverse. The driver selects them through a rotary knob, just like in older Jaguar models or some current FCA products. I especially liked the asymmetrical climate controls that are angled towards the driver more so than the entire dash is - this creates an interesting visual effect and also brings the buttons into easy reach of the driver. The steering wheel looks very premium, like the one in the previous-gen Mercedes S-Class, with its two-prong design and flattened bottom. There are also plenty of cool, textured surfaces all around the cabin that further add to the premium and even futuristic feel of the cabin. Little is known about the GE11’s powertrain right now. We do know its electric motor makes 130 kW or around 177 horsepower and that it powers the front wheels. Its battery pack does have lithium-ion cells, but its capacity is currently not known. The last bit of information we know in this category is the car’s limited top speed of 150 km/h or 93 mph. 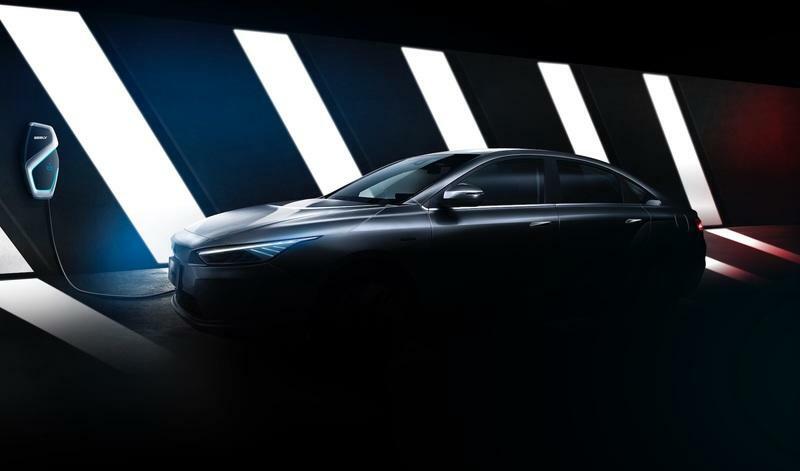 It is rumored that it may have a range of 350 km or 217 miles, but this has not been confirmed by the manufacturer yet. We know even less about pricing than we do about the drivetrain - nothing so far. But if Geely wants the vehicle to be competitive among offerings from established automakers, then it needs to undercut them on price. There is no way around this - if it isn’t cheaper it will most certainly fail, unless it’s considerably better and similarly priced. 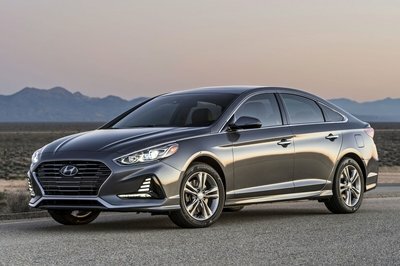 Hyundai has caught up to the rest of the electric and electrified pack in the automotive industry, and it now sells some of the most compelling battery vehicles on the market. 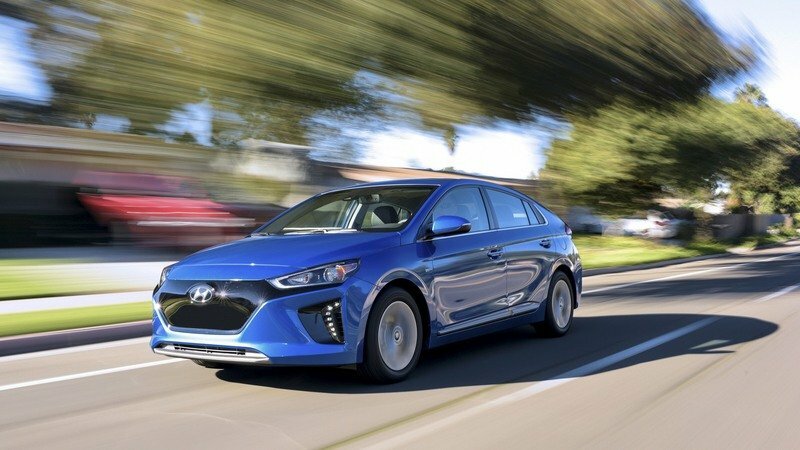 One of these is the all-electric version of the Ioniq hatchback, a compact car aimed at the same kind of buyers Geely looks like it’s targeting with the GE11 sedan. 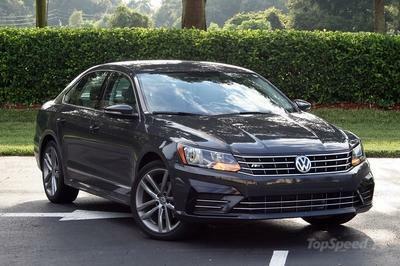 It has an EPA-rated range of 124 miles in the U.S. and not only that, but it’s interesting to look at, has a pleasant, nicely designed interior, and starting from $30,315 before any tax credits are applied, it’s a pretty good deal (for people with short commutes, that is). 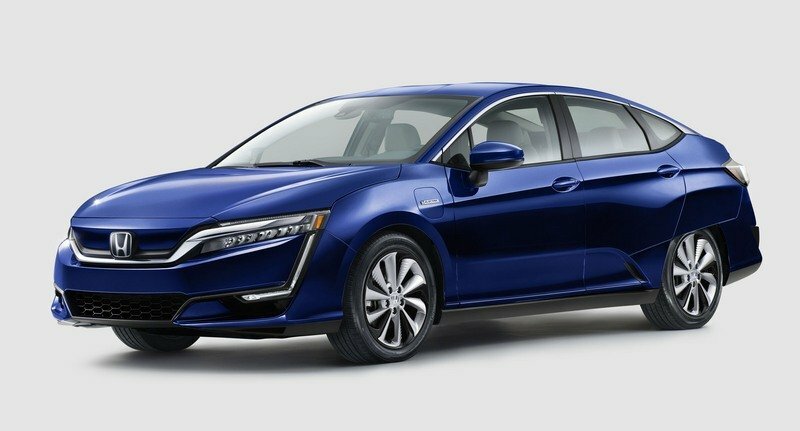 Honda sells three versions of the Clarity sedan, one of which is a fully-electric model. 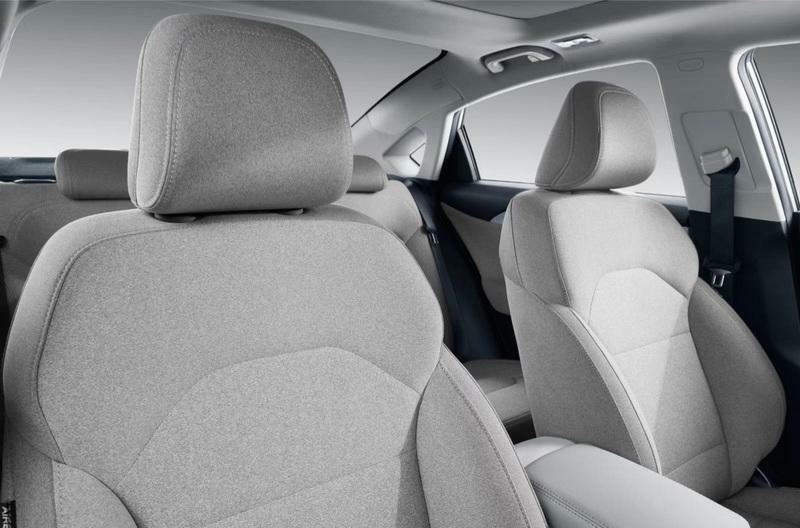 The Clarity has an upmarket feeling interior, unusual, futuristic styling, and the promise of strong Honda durability and reliability. 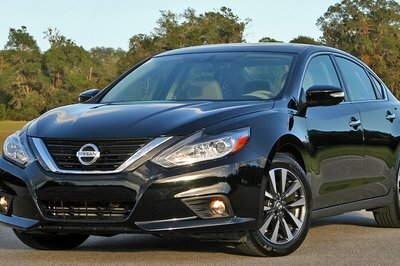 However, it has a steeper $36,620 starting price, and its EPA-rated range is a measly 89 miles. The Clarity Electric is actually not available through all Honda dealers - only certain places can sell or lease it. 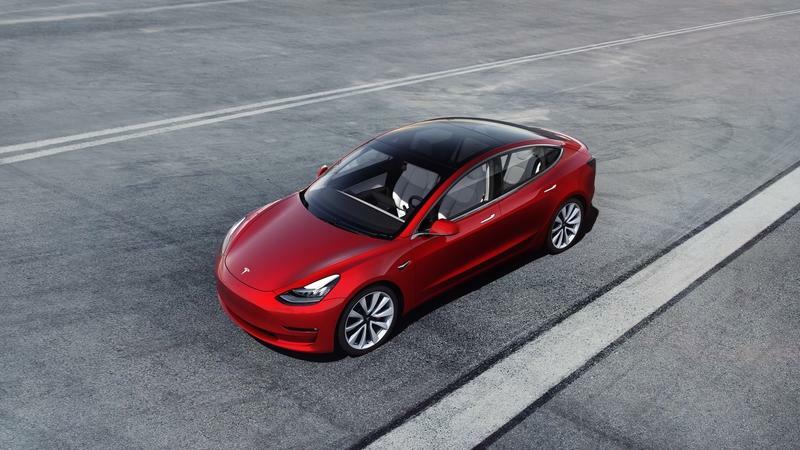 Tesla initially announced that the Model 3 was going to cost $35,000 in base trim and, despite the fact that the Model 3 has now been on the market for two years, it’s only recently added the possibility to actually buy the base model. 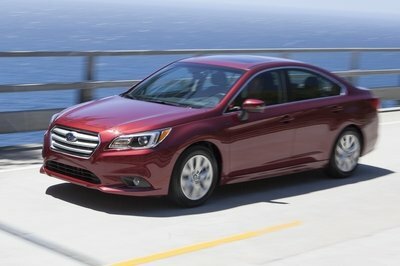 It promises a range of 220 miles on a single charge and if you opt for the $37,000 “Standard Range Plus” model, that’s increased to 240 miles. It also has a top speed of 130 mph, hits sixty in 5.6 seconds, and it almost handles like a sorted premium rear-wheel drive sedan. 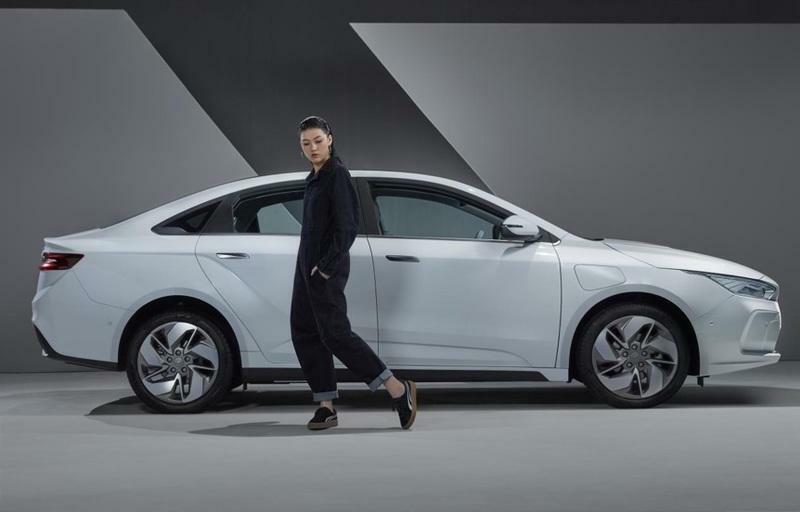 More and more EVs will be launched in the near future and Geely, like every other automaker out there, needs to give its battery-powered options some je ne sais quoi in order to make them stand out from the crowd. 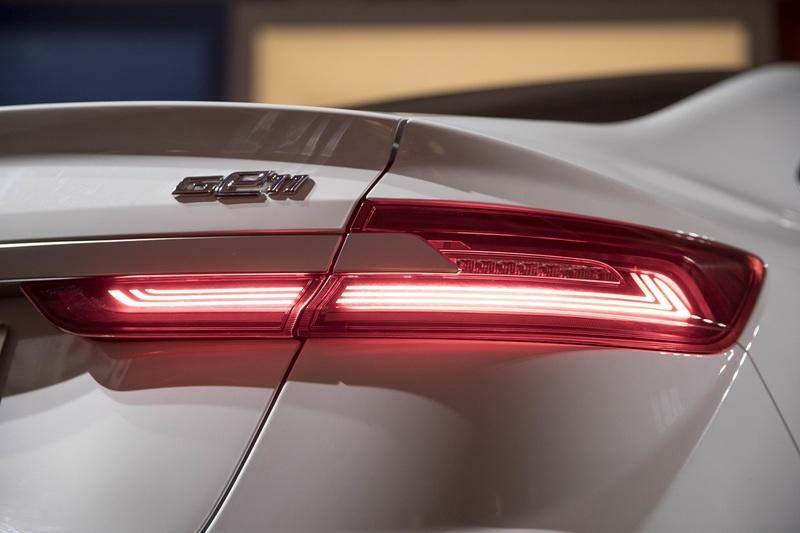 But if the GE11 is a sign of the kind of global models that will come from Geely in the next few years, then all we can say is we’re looking forward to seeing what they come up with. The GE11 looks as good as any of the established EVs in the same class (maybe even better than some) and it will all boil down to price, range, and availability. If they do manage to start selling it around the world as planned, it could become an international hit. If it’s priced right, it could certainly achieve that by making rivals seem overpriced. 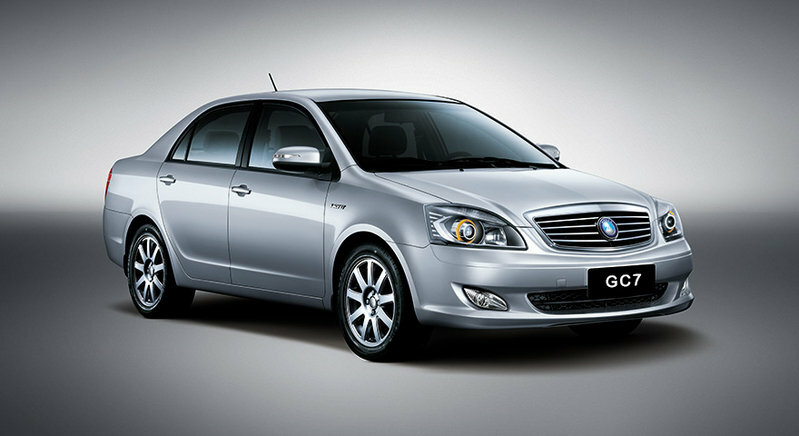 Read our full review on the 2014 Geely GC7.